Its Halloween time for everyone, then why not give a treat to your dog. Get wonderful Halloween products for your pet. This will make your pet a show stealer in the event, as he will get lots of attention and, as a dog owner, and you will get the appreciation. There are several costumes specially designed for the dogs to wear in the Halloween, you can choose your preferable costume that suits to your dog the most. 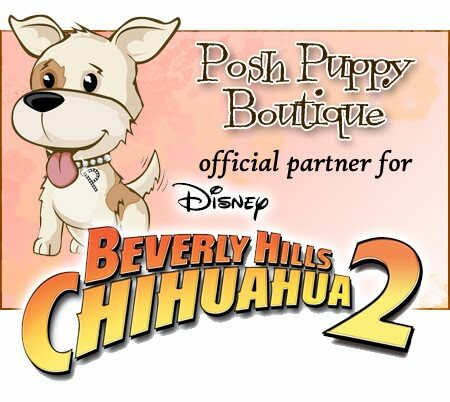 Posh puppy boutique offers a plethora of luxury dog accessoriesand that is perfect for this Halloween. This is a popular online dog boutique, where you can find different kinds of latest Halloween pet products. We will provide several dog accessories such as hats, costumes, ties, prince and princess outfits. These accessories will enhance the look of your pet and make them more attractive. We make your pet looks magnificent and unique among other pets. There are various sizes of costumes available with us for any breeds. They will get a good fit and is comfortable for them to wear. Halloween is a celebration that brings funand designer pet products frolic for everyone. Similarly by wearing some special costumes,it makes you feel unique in the event and as well as for your pet, its very significant. We at Posh Puppy ensure to give high quality Halloween costumes/products for your dog in affordable cost. You can get it online and make sure to choose the right outfit for your adorable pet. As you will be amazed to know that animals are capable of dressing like some scary characters and make the Halloween party more entertaining. If you are a dog owner, then get an attractive Halloween product for your pet. Dog lovers will surely understand the value of pets and by dressing them up, they would give them a special place in their home. Dog Halloween fashion is trending now a days. Luxury dog accessoriesare latest and cost effective. It’s always good to purchase something for your pet and dress them significantly. The dog will surely enjoy it and this will beautify their look as well. Looking for some special Halloween dog products? Then you have bumped in the right place. We offer the best options for Halloween pet products and we ensure to give luxurious accessories for your dog. These unique accessories will facilitate more uniqueness to the appearance of your dog. Even you can find wonderful jewelry and hats for your dog. Your dog will look smarter and pretty with our Halloween outfits. Give your dog excellent bling with fancy dog collars this Halloween. The wide collections of dog collars are surely a right choice to replace with the ordinary collar. There are various designs and quality products available online, specially designed for Halloween. 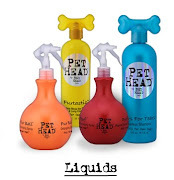 We have an array of collection that will surely match your dog’s style and taste. The beautiful patterns of various products would perfectly match any dog outfits. Gone are the days when dogs’s accessories are not countable, but now for any occasion dress your dog with a special outfit/accessory.